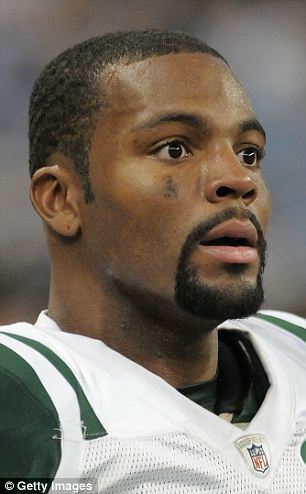 I never met a girl named Ashton before, so at first I was like why is a guy asking Braylon Edwards for child support? But as you can see Ms. Whittington is a very pretty young lady and a fashion blogger as well. According to the New York Post, she and Braylon got together around 2010 and now they have an 18 month old child since Braylon didn’t got to Walgreens and get an $8 box of condoms. Ms. Whittington and Braylon are no longer together and while Edwards is paying some child support, she wants more and is taking him to court to get it. Braylon Edwards other baby mama Nik Pace once tried to get $70k a month child support out of him, so he isn’t having too much success with the ladies. Be sure to check out other great articles at BlackSportsOnline.